We want to recognise everyone in attendance, each and every finalist and congratulate them for their achievement in being there. To become a finalist takes a lot of work – without the staff and volunteers on the ground, without the projects and services we run we wouldn’t have been there. Without the continuous support from the local community, funding and fundraising to keep our services and organisation going, we wouldn’t have been there. Without the commitment of staff in writing the application, conveying what is our projects and services do and how much they mean in words, we wouldn’t have been there. 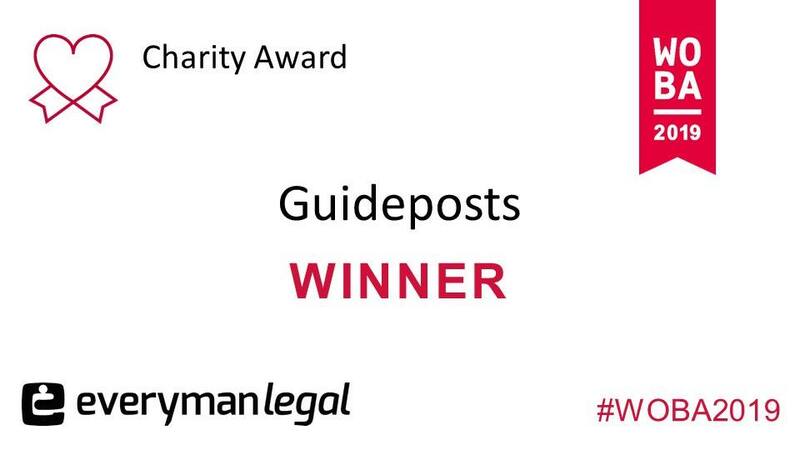 Our becoming finalist was already an incredible achievement and we were so happy to have been recognised for our work within the local community as a finalist, winning the award would have been the icing on an already delicious cake…so you can imagine the sheer and total joy felt when Guideposts was announced as the Everyman Legal Charity Award 2019! 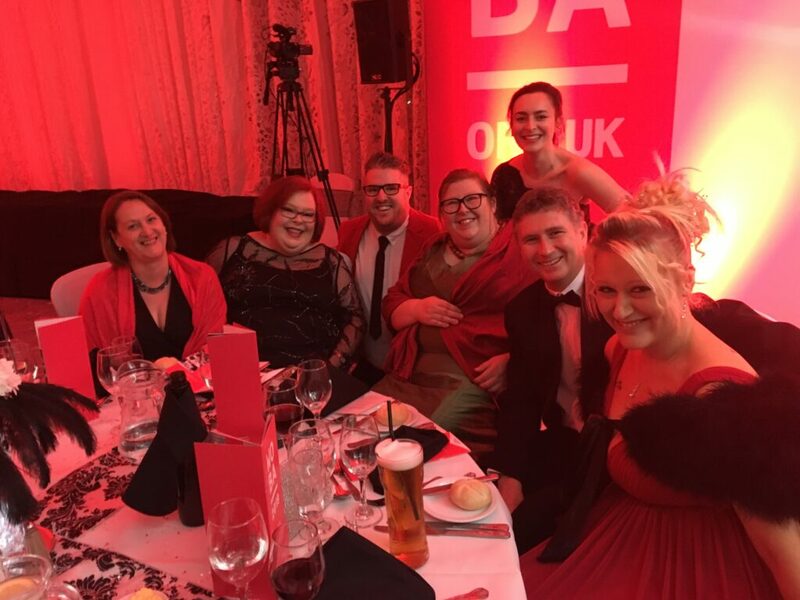 “The Oxfordshire Community Opportunities team are absolutely delighted to have won in the WOBA Charity Award this Friday. 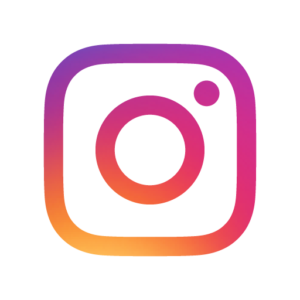 The team have worked incredibly hard over the last year, working at evenings and weekends to promote our services and engage with the community. Our team of staff and volunteers take on jobs above and beyond to keep our costs to a minimum, from decorating rooms to moving furniture, etc. Our dedicated staff and volunteers all care intently for all of those that use our services, by adopting a person centred approach. We are thrilled that Guideposts hard work has been recognised at this year’s West Oxfordshire Business Awards. We all felt very privileged to be a part of the event – not just on the night, but throughout the whole process! We have met some amazing people on the way, including the judges and the WOBA panellists. The run-up events not only provided members of the team with a jolly good time, but facilitated us with important networking opportunities. We’ve made a lot of new contacts since the 2019 WOBA launch…and are so grateful many are now supporters of our work – thank you #GuidepostsCommunity!